A year just started and there’s a whole world to discover: what are the best destinations for eco-travelers of 2019? Choose your next destination among these incredible sustainable destinations, which have stood out in recent months for their attention to nature and their environmental policies. Eco-travelers prepare to discover breathtaking locations, indescribable landscapes, ancient cultures, to experience adrenaline adventures, to taste new flavors, to create indelible memories, in Indonesia or among small treasures hidden in Italy, on the top of the Norwegian mountains to the forests of the Center America. Here are the 10 sustainable destinations we have chosen for you, selecting them among the Top 100 Sustainable Destinations. 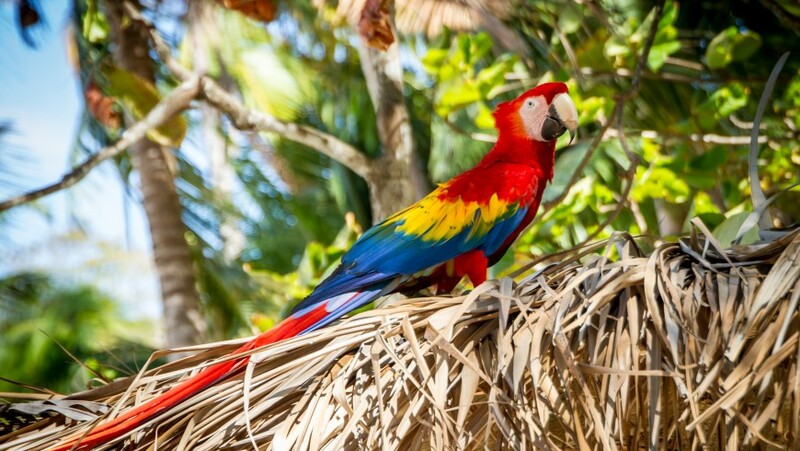 In recent years Costa Rica is becoming more and more synonymous with ecotourism and could not be missing among our destinations for eco-travelers for this 2019. Some say it is the happiest country in the world, without a doubt it is a wonderful place: the 25% of its territory is covered by natural parks, on one side there is the Caribbean Sea, on the other there is the Pacific Ocean, amid active volcanoes, rivers and tropical forests. Trekking between monkeys and sloths, relaxing in pristine beaches, snorkeling on the beautiful coral reefs, working or visiting a chocolate factory and getting to know a life-loving people are just some of the things you can do in this country, which wants to become the first free emissions country by 2021. Discover the eco-friendly accommodation in Costa Rica! Among the sustainable destinations of 2019, selected by the Sustainable Top 100 Team, there are also two Italian ones. The first stop is Sardinia. 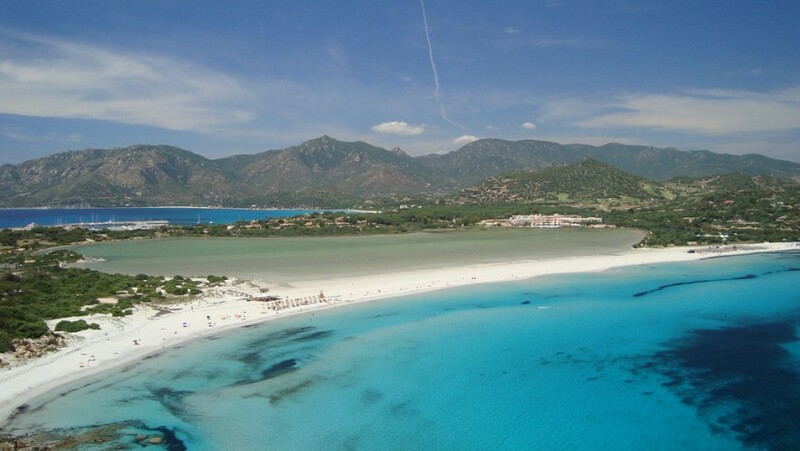 In the south of the island there is Villasimius, a small seaside resort that is working together with the “Capo Carbonara” Marine Protected Area more and more about the environmental sustainability. It is a dream location where some of Italy’s most beautiful beaches are hidden. Here you will find white beaches, a crystal clear sea, an urban center on a human scale, food and wine festivals, an intense scent of myrtle and the typical Sardinian hospitality. We had already talked about this Slovenian jewel, already Green Capital of Europe in 2016. 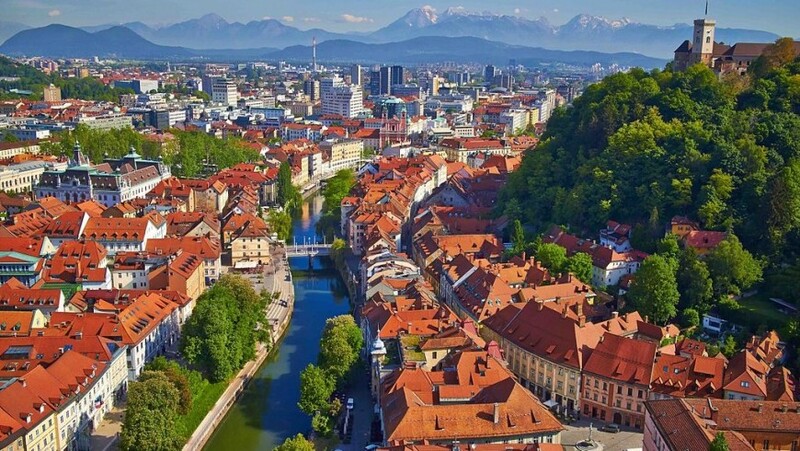 Ljubljana is now a model of sustainability and is the ideal destination for those who want to travel by bike. You will cycle through the beautiful architecture along its river and through its bridges. Its structure is typical of the Middle Ages, the testimonies left by the many peoples that lived here are endless, yet this city with a thousand-year history preserves a young soul, capable of surprising. Discover all the eco-friendly accommodations in Ljubljana and nearby! Here is another city to live by bike: the capital of Denmark is among the most livable cities in Europe and the world. 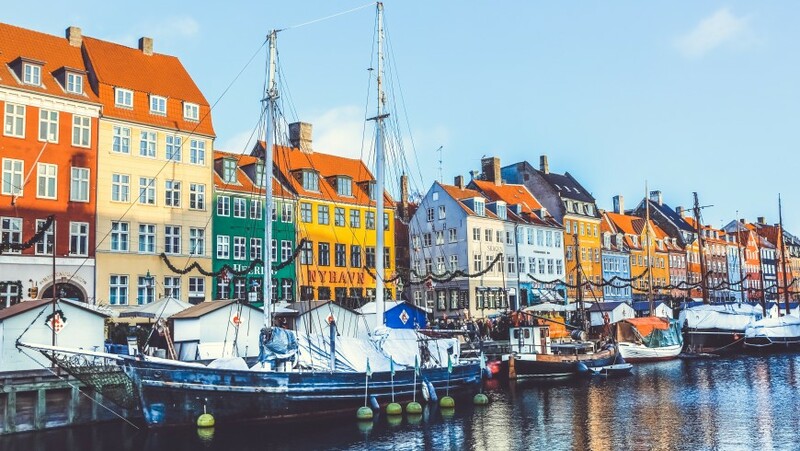 In recent years, Copenhagen has focused on organic food, clean technology and renewable sources, demonstrating that sustainability can go hand in hand with economic growth: the city is always greener and richer. From the Little Mermaid to the Tivoli Park, from the ancient district of Indre By to the modern design district of Ørestad and to that of Christiana, alternative and original area of ​​the city, here in Copenhagen there is so much to explore, to get to know its different souls. Your eco-hotel in Copenhagen: Crowne Plaza Copenhagen Towers. Gozo in Castilian means “joy”. 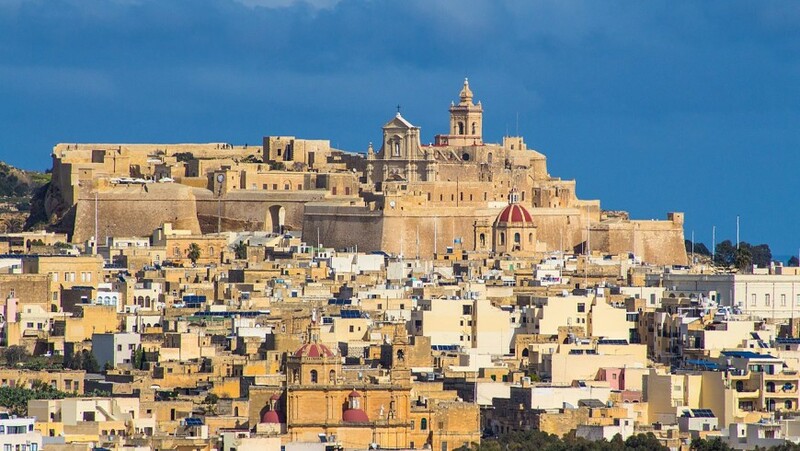 The second island of the Maltese archipelago is characterized by its slow rhythms, an almost suspended atmosphere: the people follow the succession of the seasons, with a strong vocation for fishing and rural life. In the heart of the Mediterranean Sea, the island can satisfy your hunger for knowledge thanks to the millenary history and numerous archaeological remains, but it will surprise you also for its nature, still intact, and for its seabed. Discover all the eco-friendly accommodations in Gozo! It is a Bali that you do not expect, little touristic, what you will find in the Bali Barat National Park. Among mangroves, marshes and coral reefs, the park is home to a very rich fauna that includes several endangered species. 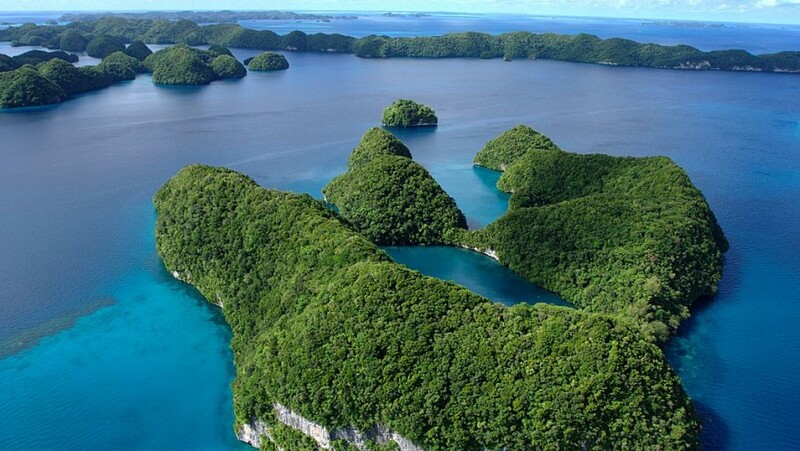 Palau is a paradise: 200 volcanic islands and atolls with 1500 km of beaches and cliffs, only 19,000 inhabitants, dense forests and an extraordinary coral reef. Here from 2020, sunscreens harmful to corals will be banned, but this is just one of the actions taken by this destination for eco-travelers to protect nature and the Pacific: even international visitors must sign the commitment, printed on the passport, to respect the environment. Off the coast of Zanzibar is the Chumbe island. Think of a typical tropical island and you’ll almost be able to imagine it, it’s the perfect place to live a Robinson Crusoe-like experience. The Chumbe Reef sanctuary and the Closed Forest Reserves form a private Nature Reserve, where you will find lush vegetation and a coral reef with more than 200 species of corals and 400 of fish that inhabit it. Staying in zero impact housing, with solar panels, rainwater harvesting systems, composting toilets, you will experience nature like never before. On the island there are also the cephalopus of Aders, a small endangered antelope, and the coconut crab that is the largest crab in the world. The Lyngenfjord, a region in northern Norway, has earned a place among the best destinations for eco-travelers for its daily commitment to preserving nature and the environment. 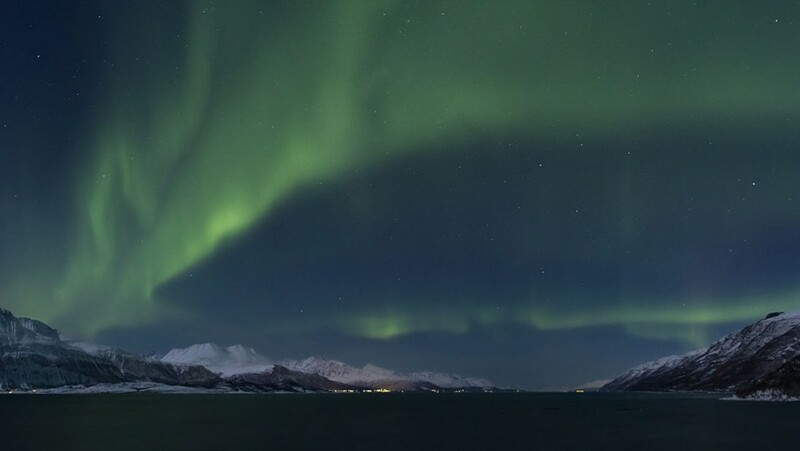 Between incredible mountains, blue glaciers and deep gorges, you can admire the splendor of the Northern Lights, explore nature with a dog sled, walk under the midnight sun and taste the different local specialties, from lamb to Lyngen prawns. To conclude our list of destinations for eco-travelers in 2019 there’s Cogne, the heart of the Gran Paradiso National Park. 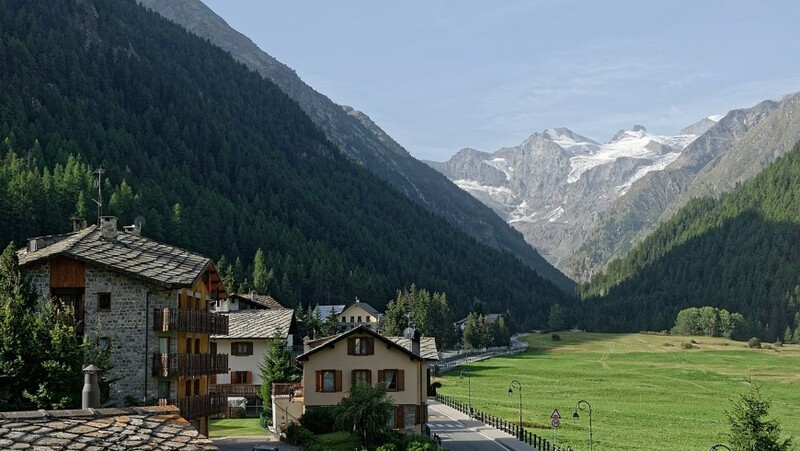 The village of Val d’Aosta has been an Alpine Pearl since 2010 and continues to offer an increasingly sustainable tourist offer and today welcomes you with the infinite beauty of its mountain landscapes. Discover ancient ice waterfalls and beautiful meadows with e-bikes, free shuttles and electric cars. Discover all the eco-friendly accommodations in Cogne! 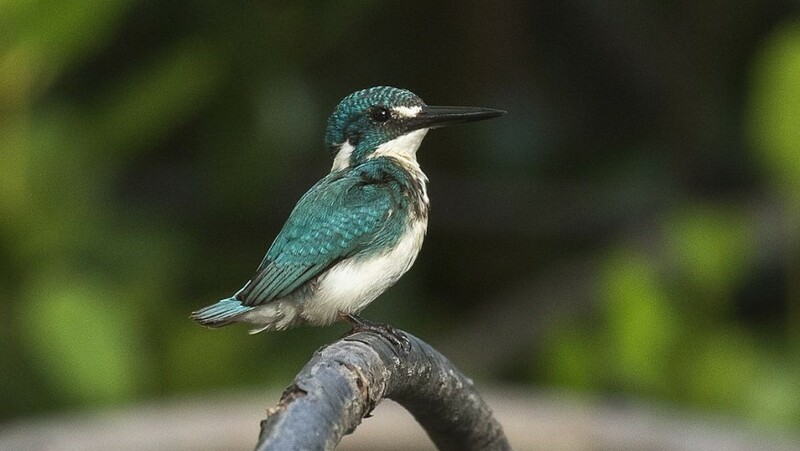 This entry was posted in go green and tagged Bali Barat National Park, Chumbe Island, Cogne, Copenhagen, Costa Rica, destinations for eco-travelers, Gozo, Indonesia, Italy, Ljubljana, Lyngenfjord, Palau, Sardina, sustainable destinations, Villasimius. Bookmark the permalink.